Community means many things to many people – and it is the heart of why we choose to live where we live. Community is what binds us together and helps us through the most difficult times. 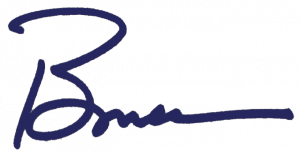 Our County is big and while we have a common sense of identity, generally the feeling of community is more closely associated with our cities, towns and neighborhoods. One place where I have found the sense of community to be especially strong isn’t a city, town or neighborhood – it is the Key Peninsula. I have spent some time on the Key Peninsula over the years: visiting the town of Home and Joemma State Park, eating at El Sombrero, and hunting snipe at Camp Seymour. Last week, I attended District 7’s “in-district” Council meeting at the Gig Harbor City Hall. CM Derek Young had community leaders from “the Key” share about some of the important projects for the community. I have always really appreciated how the community comes together to address problems like the plan for the Hope Recovery Center. Spearheaded by Jeremiah Saucier, this center will help people with addiction regain control over their lives. Then in the past few weeks, “the Key” was rocked with the death of two Peninsula High students. Kyle Stillion was struck by a car while walking along the Key Peninsula Highway just outside Key Center. Then James Oatridge was killed in a car accident. Losing youth is the hardest challenge for any community and my heart went out them. 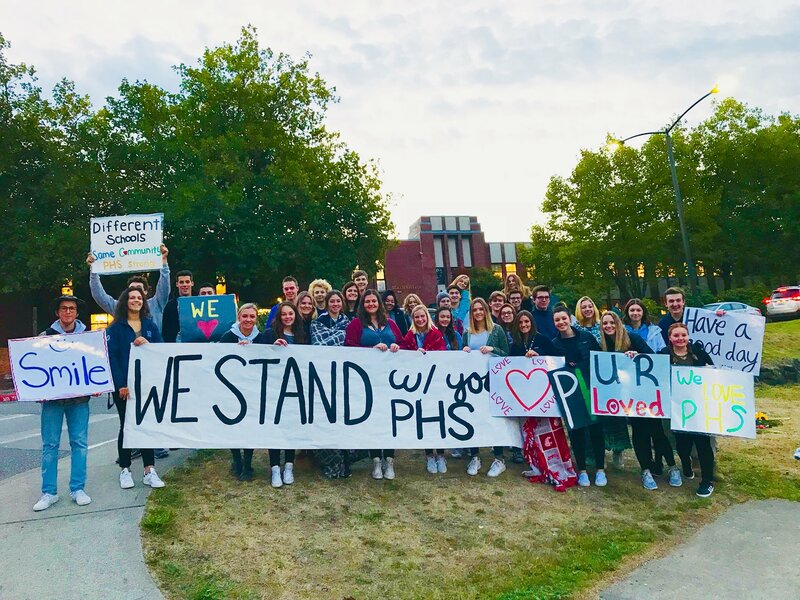 Did you see the impressive and heartwarming show of support Peninsula High got from their rivals at Gig Harbor High? On Wednesday of this week, I learned a lot more about this amazing community. I spent the afternoon riding along with Deputy Jake Kreis of the Peninsula Detachment. Jake has not only patrolled KeyPen for the last 11 years but he also lives in Longbranch. Now, there are those in law enforcement who would counsel you against “living where you work.” The idea is you don’t want the bad guys to know where you live or bump into you at Costco. Deputy Kreis took the opposite approach. He decided where he wanted to live and then worked there to help keep his own community safe. Basically, his approach is a community policing strategy expanded to the entire Key Peninsula. Deputy Carl Shanks holds the same philosophy – both living and working on the Key. Both deputies responded to a security check in a neighborhood with a higher property crime problem. It was amazing to watch them when they go back to their cars. Person after person stopped by to talk with them – including some people they had previously arrested! These two deputies not only know the names of potential thieves, but they likely also know who they are dating and who their kids are. So it came as no suprise when I learned Deputy Kreis heads up the “Watch Dogs” (http://www.fathers.com/watchdogs/) program at Evergreen Elementary, where his wife teaches 2nd grade and his daughter is a student! Riding with Deputy Kreis was a bit like having a tour guide. On our patrol, he showed me the local winery, the stops on last weekend’s Farm Tour (http://www.kpfarmtour.com/), the location of the upcoming Hope Recovery Center, the Longbranch Marina, and he bragged about the new Gateway Park. We even stopped by the Longbranch Improvement Club, where he told me about the upcoming Trunk-or-Treat event where kids go from car to car to gather their treats. That’s because there are very few places on the Key where it is safe for kids to trick-or-treat in the traditional way on Halloween. Since becoming County Executive last January, I have done three ride-a-longs. While I was very impressed with the professionalism of each deputy, Deputy Kreiss set a very different tone. He reflected the strength of community that is KeyPen!